Yaris to Participate in "One Lap of America"
Some of the guys over at Yaris World are going to competing in Car and Driver's One Lap of America. How very cool to see a new subcompact doing the Lap! 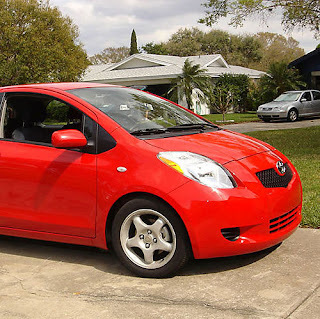 The Yaris' owner, Loren, has set up a blog to document the whole experience! Check it out at http://yarisonelap.net. Good luck guys!